Better user experience, lower cart abandonment, and higher revenue. 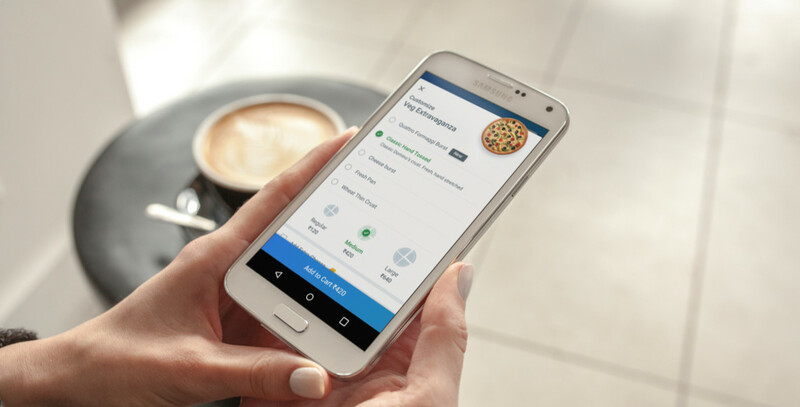 The world's biggest pizza chain is transforming digitally. The combined effort of discounted pricing and the convenience of ordering online helped Domino's surpass McDonald's by 2X to establish market dominance in Asia. Digital has become their most critical channel, and as such, the organization is now going through a digital transformation in every aspect of its culture. Today's mobile user has very high expectations. With the advent of new food tech startups like UberEATS, consumers now have access to any restaurant at the click of a button, with discounts included. 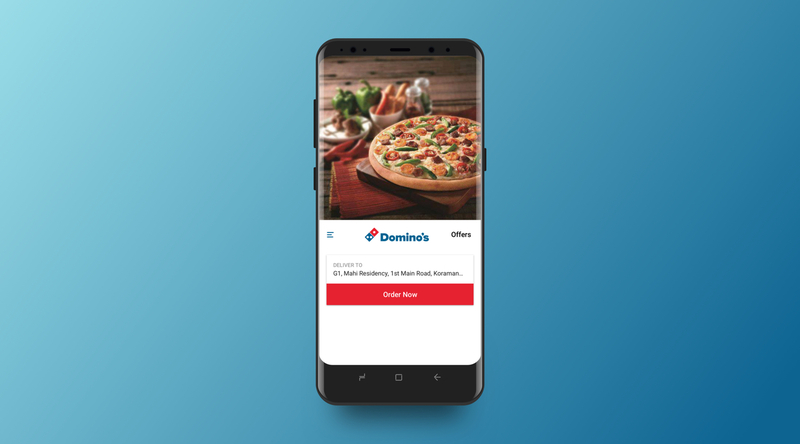 Domino's is decidedly a super brand, loved by many for its comforting food and 30-minute delivery, so it can easily still grow its independent digital channel and not rely on these new tech startups. However, the app experience was previously inferior to the new-age UX, and attracted a lot of criticism from fans on the App / Play Store. You need the right people to build the right products. Domino's had previously hired an accomplished founder and independent consultant, Rahul, to guide them on 10Xing their digital products. And although he had a phenomenal grasp of digital in general, he lacked the food tech and e-commerce experience as well as the design skills to completely redo the Domino's app. He worked with the existing design and technology agencies for a while, but soon realized they all lacked the experience to build a modern product. That's where Indiez came in. After hearing about Indiez from fellow entrepreneurs and knowing the founders personally, Rahul decided to turn to them for help. After learning about the quality of tech talent in the community, he only wanted the best -- and that's exactly what he got. A dream team with an accomplished Chief Design Officer. We assembled a team with one Product Manager, one Design Director, and one Product Designer to take on the challenge. The chosen Design Director, Suvonil, had earlier led the mobile-focused redesign of the country's largest $10 bn e-commerce company, and also advised one of the world's leading restaurant and food discovery apps. 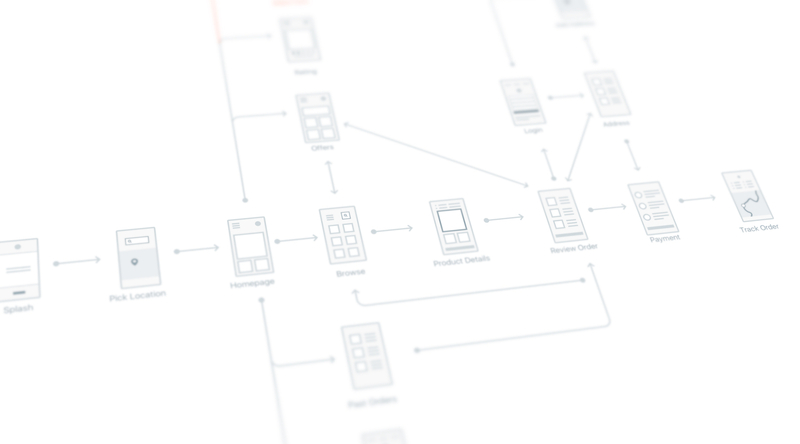 A new way to build products. Before we could even start working on the details, we faced a major roadblock: We couldn't get access to the leadership team, whose role was critical. To ensure the project didn't lose momentum, we flew the PM and Design Director to their office and expedited the process. Once we gathered all input from the stakeholders, the design process started. 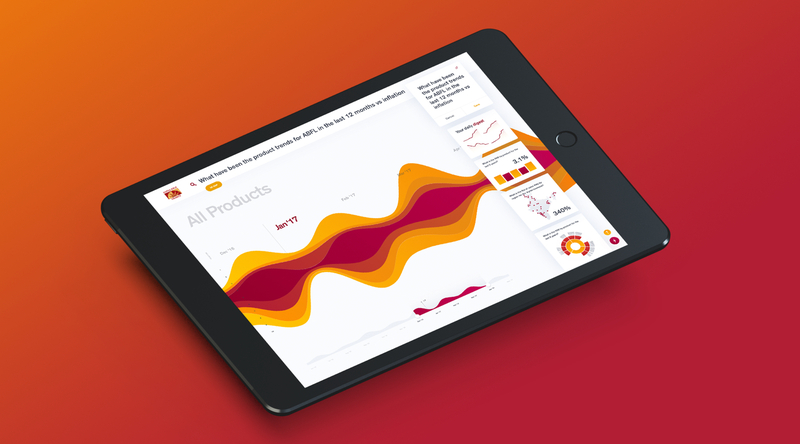 We defined the product note and included a list of features, design tenets, priorities, and key metrics. We followed this definition by analyzing existing product funnels and building a compilation of industry knowledge, and once we had gathered data from all sources, we delved deep into solving the major UX challenges. 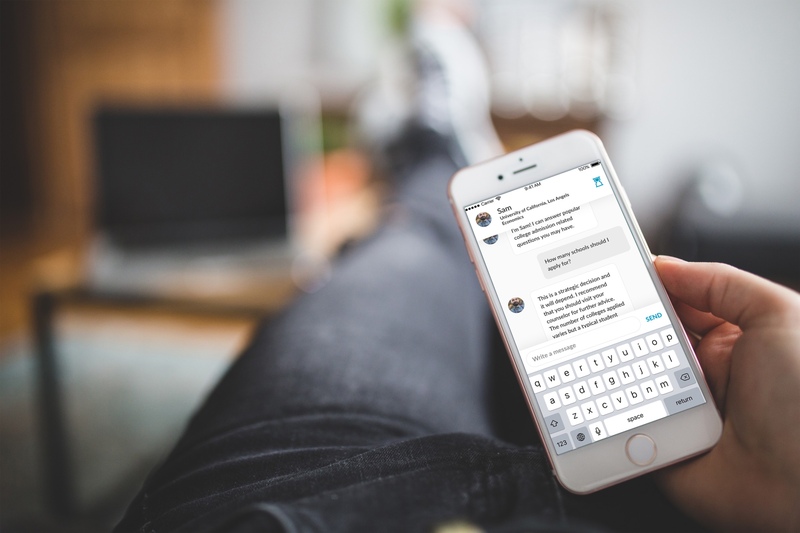 The project resulted in a product that was beyond modern UX standards, and also helped solve key business problems such as customer support efficiency. To this day, the Domino's team continues to implement the UX recommended by Indiez. The changes we made have since reduced mobile abandoned carts by 10%, as users are now being pushed through the funnel in a smooth fashion. This has already led to an astounding topline growth of 1%.